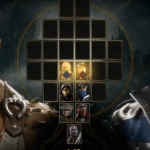 Today during the full Mortal Kombat 11 reveal after its announcement at The Game Awards 2018 we got konfirmation for 5 characters who are new/returning to the franchise. Before today we only had confirmation of Scorpion (because of course) and a darker version of Raiden. Shao Khan is a pre-order bonus that was leaked via GameStop Italy. 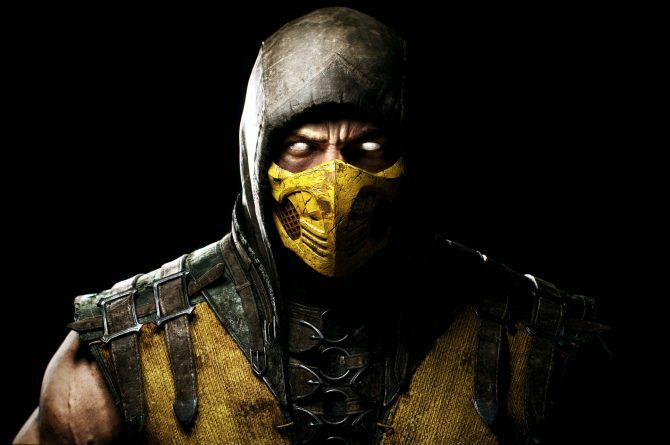 Mortal Kombat X, released in 2015, had 33 characters by the end of its DLC run, with eight in the base game being completely new to the series. The character selection screen featured 25 characters and seventeen stages, though only seven characters and three stages were shown during the event’s gameplay videos. Players can select custom outfits created by themselves or other players, with each character having three customization slots for cosmetics. 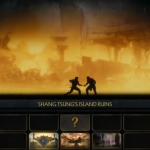 Kung Lao and Liu Kang were featured in the trailers but no gameplay was shown of them yet. Antagonist Kronika is sure to be playable as well but unfortunately, we’ll have to wait to see her in action. 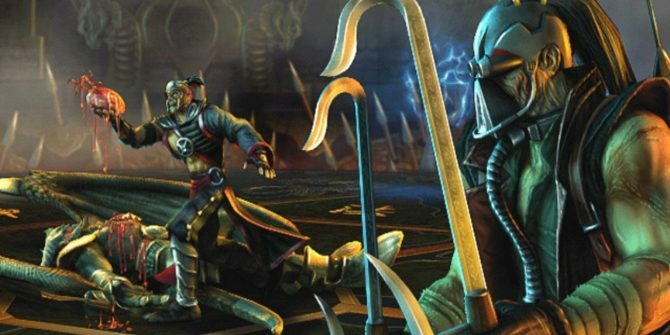 There was also a brief tease of Kabal in the live stream, but we’ll have to wait until January 30 to know for sure. 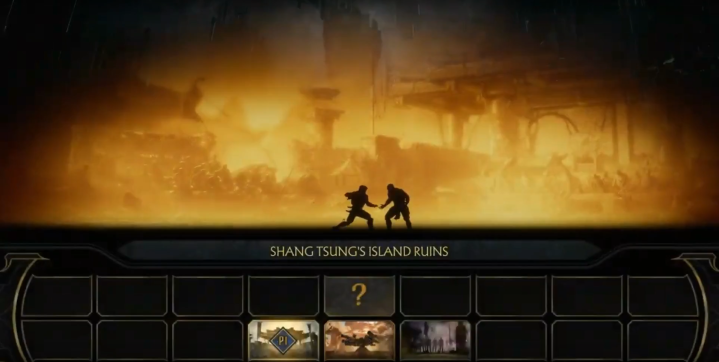 Mortal Kombat 11 is shaping up to be the bloodiest in the series as evidenced by the official gameplay trailer. 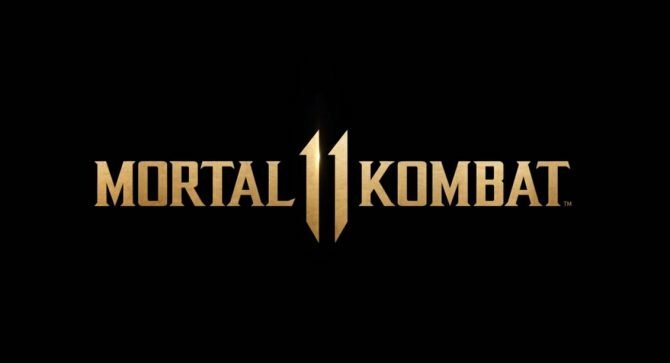 Mortal Kombat 11 is set to release on PlayStation 4, Xbox One, Nintendo Switch, and PC on April 23, 2019.